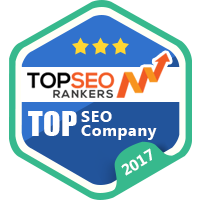 We bring your site to top positions of natural results! We have specialists in SEO or Web positioning, who handle daily projects both locally and regionally. 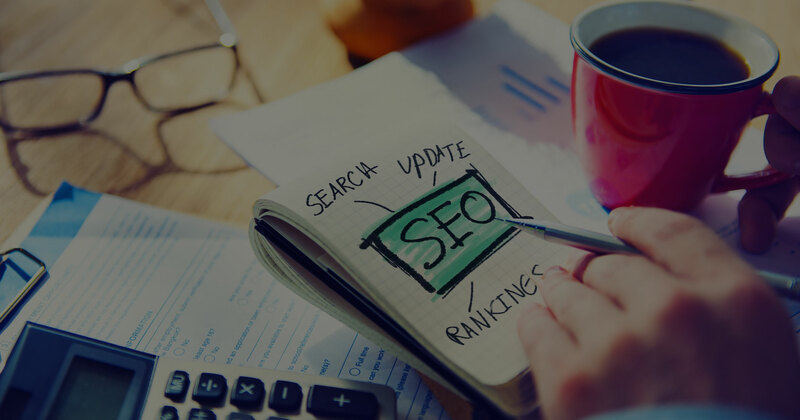 Optimizing your site to improve its natural or organic positioning has become a necessity for all companies that claim to have a good rank in search engines. Based on the use of HTML ethic code manipulation techniques, site content, navigation structure, etc . ; In order to improve the position of your site in search engines. Relevance of your page through a greater concordance between the searched and the content of the site. Excellent ROI – Brand Awareness on the Internet.